Welcome to the game and the forums! I'm sorry that I'm a Fox, but I'm sure you'll find a great party once you have settled yourself in the game. You have even got someone who offered you a party here! For now, sit back and enjoy, and discuss things if you'd like. Zero, tell him the previous week's rank of your highest earning party member. vincentr0th, click on the "LUX Ranking (Personal & Team)" button. Then select the 3rd tab from the left and find the rank. Click on the name, followed by the red button in the middle. 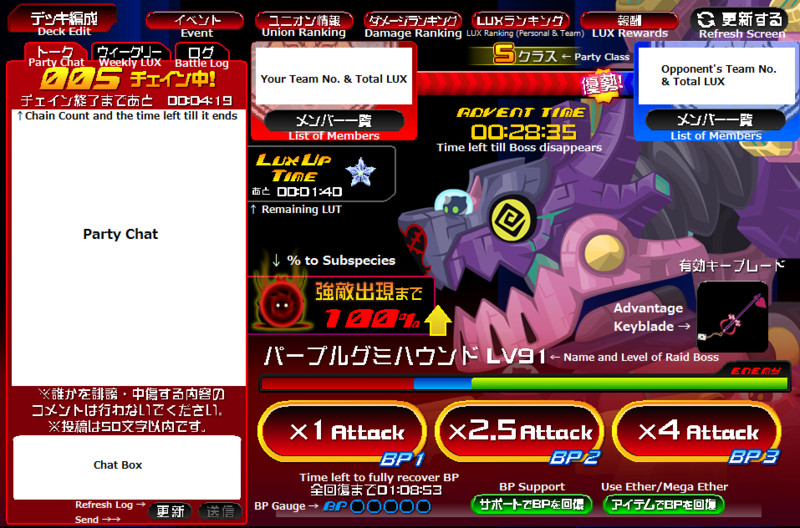 On the new screen, click the bottom right button to request for party. Individual rank Zero. Give him the highest one for easier searching.